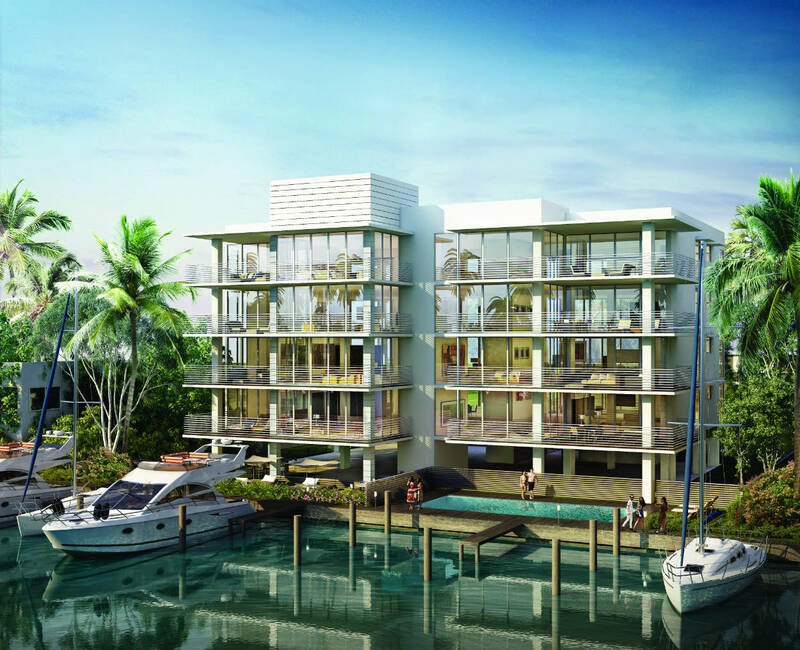 With just eight waterfront residences, AquaVue is modern living in an intimate paradise setting. Every unit boasts a spacious floor plan with oversized terraces, waterfront access, and expansive views of the water and downtown Fort Lauderdale skyline. With hand-selected finishes and resort-style features, AquaVue offers a distinctly sophisticated living experience.